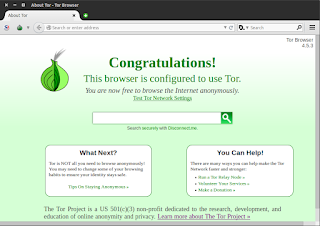 The Tor Browser lets you use Tor on Windows, Mac OS X, or Linux without needing to install any software. It can run off a USB flash drive, comes with a pre-configured web browser to protect your anonymity, and is self-contained. 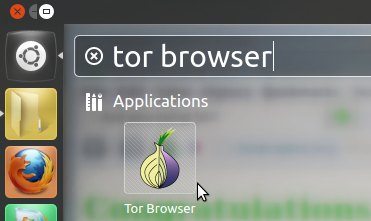 More information on Tor Browser can be found here . Tor-browser give you the ability to bypass Internet censorship and filtering rules, especially if your are in a country that has restricted access to certain websites . 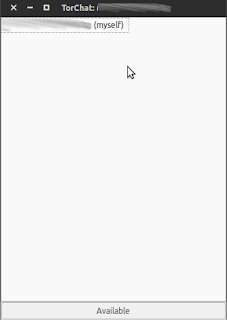 Note: If you are in a location where access to the Tor Project website is blocked, you can request a copy of the Tor Browser Bundleinstaller via email. 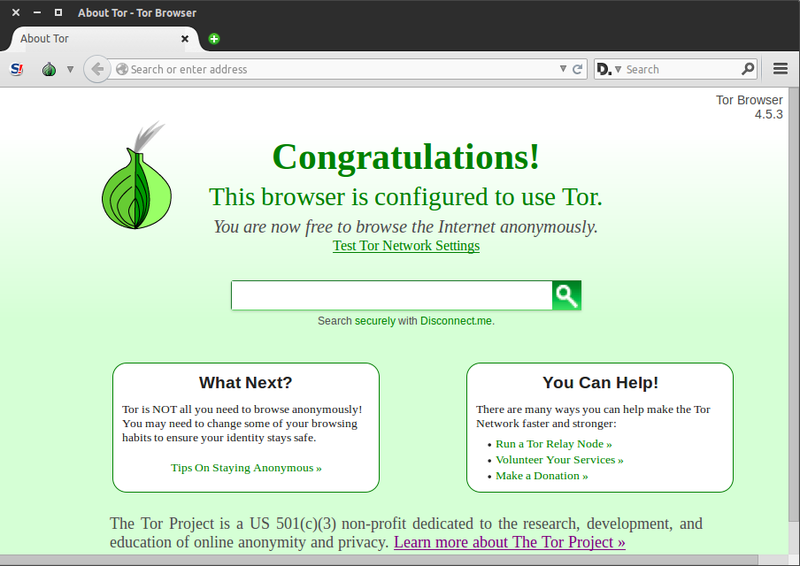 To do this, send an email to gettor@torproject.org with the version of Tor you want in the body of the email. E.g. windows if you have a Windows computer, OsX if you use an Apple Computer or Linux if you use a Linux based computer. 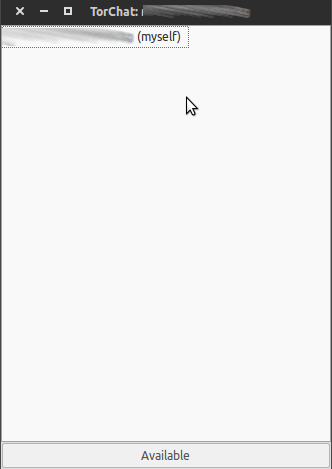 You will receive a reply to your email with a link to download the installer via Dropbox. Further details about this feature are available on the Tor Project website. TorChat is a decentralized anonymous instant messenger that uses Tor hidden services as its underlying Network. It provides cryptographically secure text messaging and file transfers and can be used for things such as business dealings, and confidential communication between doctors and their patients.